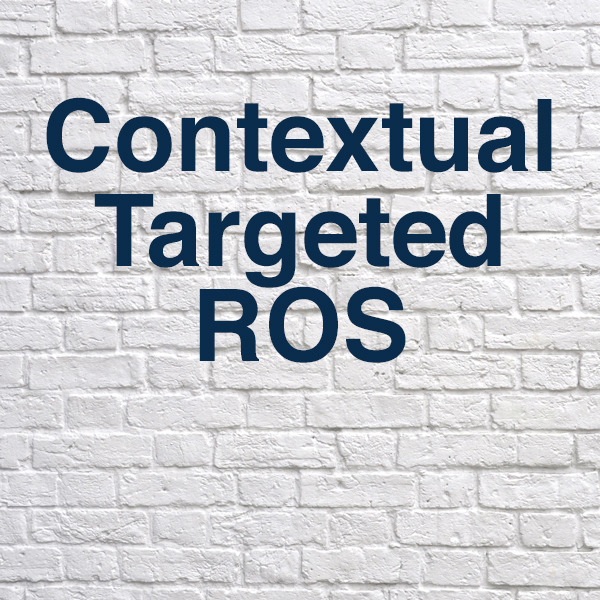 Pointed to specific keywords or segmented out by your target, Run of Site (ROS) on FineHomebuilding.com allows partner to run ads alongside the most relevant expert content and build product awareness. In addition to traditional reporting, including impressions, clicks, click rate – all display advertising are tracked in MOAT. This gives us the ability to provide more robust metrics like viewability, exposure times, hover rates, and enables Fine Homebuilding to deliver on viewability requirements for all units run. Available in 300 x 250 and 728 x 90 sizes.